The Potomac's Making a Comeback! RELEASED MARCH 2018: In a dramatic turnaround for the region’s drinking water source, the Potomac River’s health has improved from an abysmal D to a B in just ten years. Top pollutants are on the decline, native fish and wildlife are returning, and more of our upstream forests are under protection. But that progress is fragile. 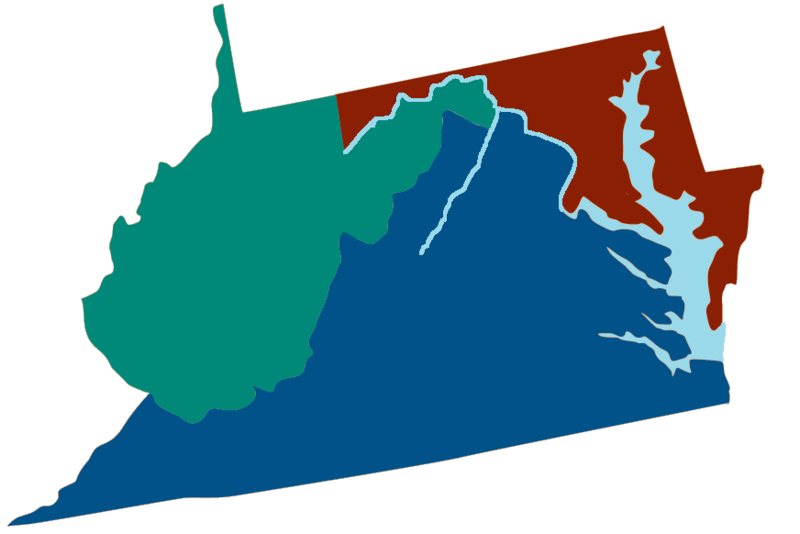 The Potomac's health has improved to a B-, the first time the river has scored above a C in the ninth edition of the State of the Nation's River report. Pollution levels are decreasing, fisheries are rebounding, and more people are getting outside to enjoy the river. The 2016 grade has improved from a C in 2013 and D in 2011. Efforts to restore the Potomac are indeed working, but our hometown river is not in the clear yet. Polluted urban runoff remains the largest barrier to a clean and restored Potomac. Read the full report and learn what's going right and wrong for our hometown river. By 2040, an estimated 2.3 million new residents will move into our region. Rapid urbanization propels forest loss at 100 acres per day in the region and threatens the future health of the Potomac's lands and waters. The report draws attention to three emerging threats: loss of healthy forests in the rural headwaters region, destructive sprawl in growing suburban communities, and aging sewer infrastructure in urban areas. Read the report to learn how smart planning solutions can support our region's growth and restore the Potomac to full health. After suffering the effects of historical overfishing, pollution and habitat destruction for decades, it is no wonder the Potomac River's recovery has been a slow one. Fortunately, there is a renewed commitment at the start of the 21st century to return the Potomac to full ecological health, and we're starting to see signs of progress. Based on measures across five significant areas - fish, habitat, pollution, land and people - the 2013 State of the Nation's River report gives the Potomac's health an overall grade of C.
Although the federal Clean Water Act of 1972 has helped improve water in the Potomac, too many stretches of the 383-mile river are still too polluted to allow for safe swimming, boating or fishing, or to provide healthy habitat for wildlife. 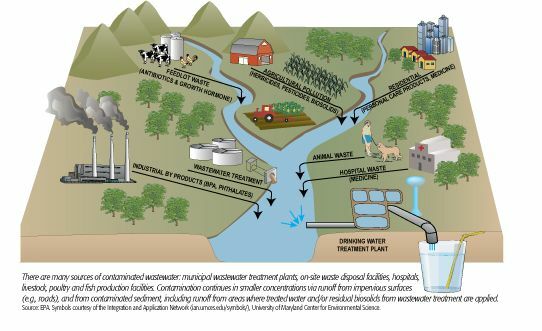 This report tracks a growing number of exotic chemicals from drugs, cosmetics, and industrial processes that are leaking into the Potomac, which supplies drinking water to more than 5 million people. Upstream, forestry and farming practices play a big role in influencing the river's health; downstream, sprawling building projects and vast sewage treatment plants loom large. These "two worlds" pose different challenges to the Nation's River. The report takes a look at the dual challenges and how we can move forward to create the healthy, swimmable, fishable and vibrant river we all want and need. 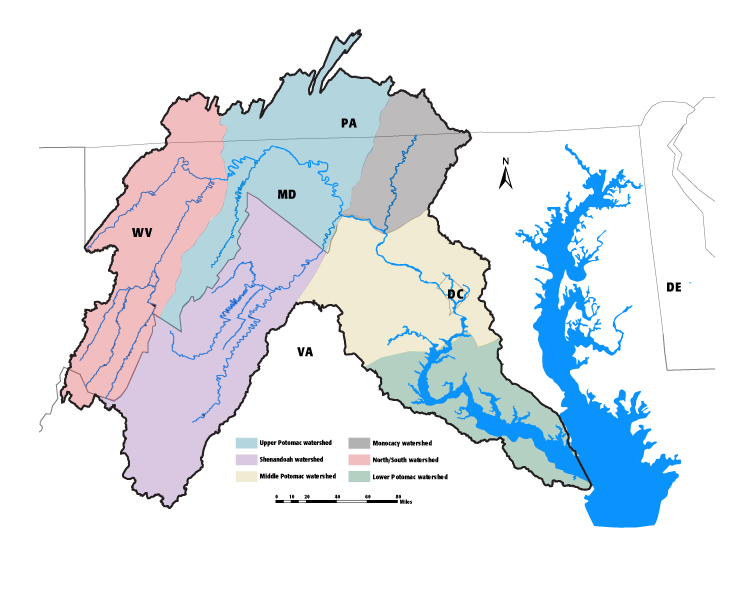 Whether in the forks and branches of the main stem of the Potomac, or in major tributaries of the Shenandoah and the Monocacy, our watershed is a patchwork quilt of land uses from forests to working lands to urban settings. In this report, Potomac Conservancy highlights the value of our natural and working landscapes, as well as the pressures facing both from man-made causes, primarily development. 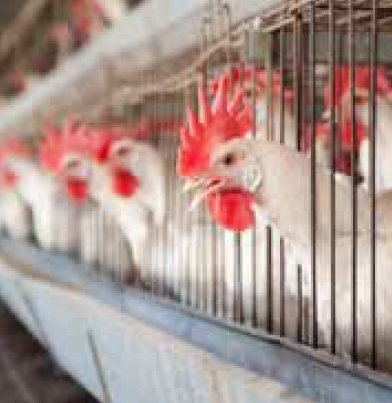 Phthalates, ethinylestradiol, bisphenol, atrazine. These names may sound exotic, but they are the stuff of modern life. Found in shampoo, medicine, food containers, fragrances, and more - we now know these compounds, when acting alone or in tandem with other chemicals, can disrupt the normal functions of the endocrine system. 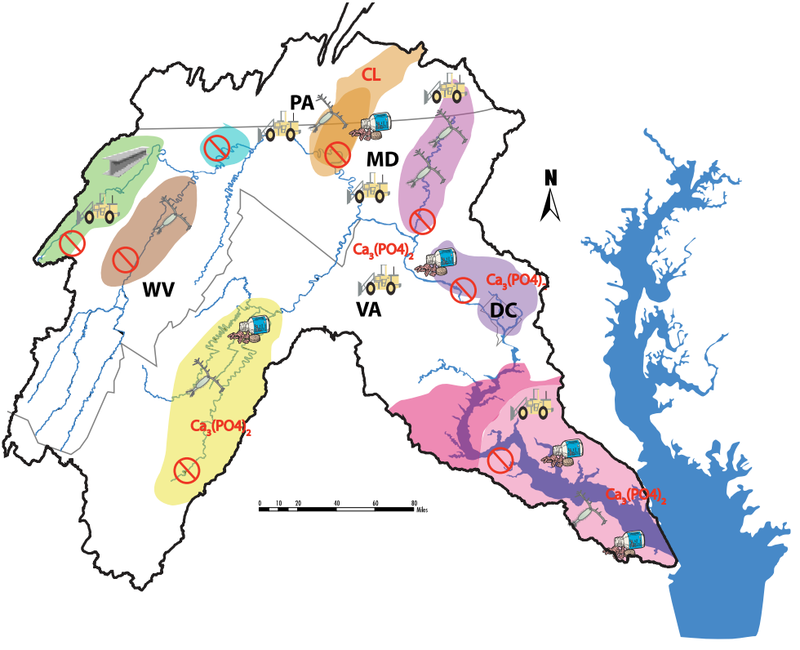 This report outlines the history of these emerging pollutants in the Potomac River to raise awareness and spur action to remove them from our water supply. 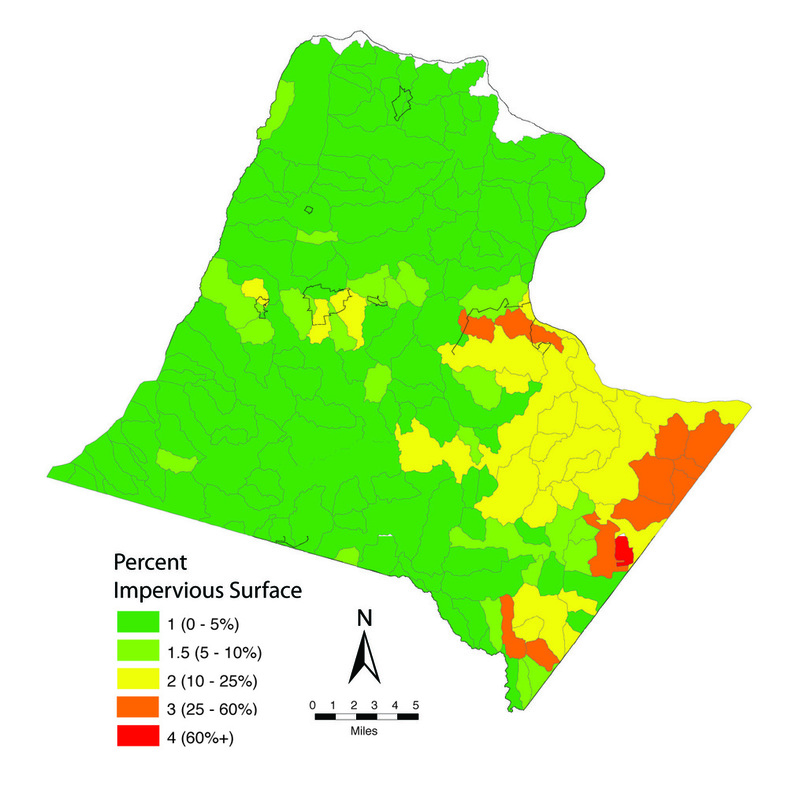 Runoff from development is the fastest growing source of pollution in the Potomac River and Chesapeake Bay. Rainfall, in a balanced system, is a beneficial part of the natural hydrologic cycle that replenishes groundwater and nurtures plant and animal life; however, stormwater superhighways - like roads, parking lots and gutters - provide straight, impermeable paths for rainwater to travel, picking up speed, volume, pollution and pathogens, and releasing millions of gallons of polluted runoff in our local streams and creeks. Development, when not done in a sustainable fashion, causes many of the ills that face the Potomac today: loss of forest and tree cover, increased paved surfaces, and replacement of traditional family farms by industrial agriculture. The landscapes and waters of the Potomac's watershed are the foundation of much of the region's beauty and quality of life. This report provides an overview and assessment of the condition of the river and offers solutions to meet the needs of a growing populace while maintaining vigorous and healthy lands and waters.